As the biosimilar sharks bite into the sales of Roche’s decades-old blockbuster Herceptin, the Swiss drugmaker is betting on the broader use of Kadcyla, an antibody drug conjugate (ADC) that attaches a chemotherapeutic agent on to Herceptin to thwart cancer cell growth. 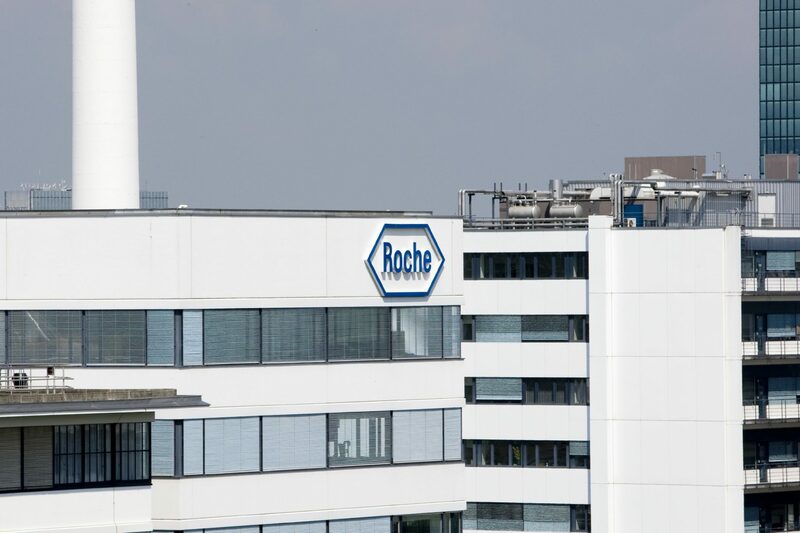 Roche’s top-selling cancer treatment Herceptin saw a 16% drop in European sales last year after the launch of biosimilars in the middle of 2018, and fresh biosimilars are expected to hit the market in 2019. 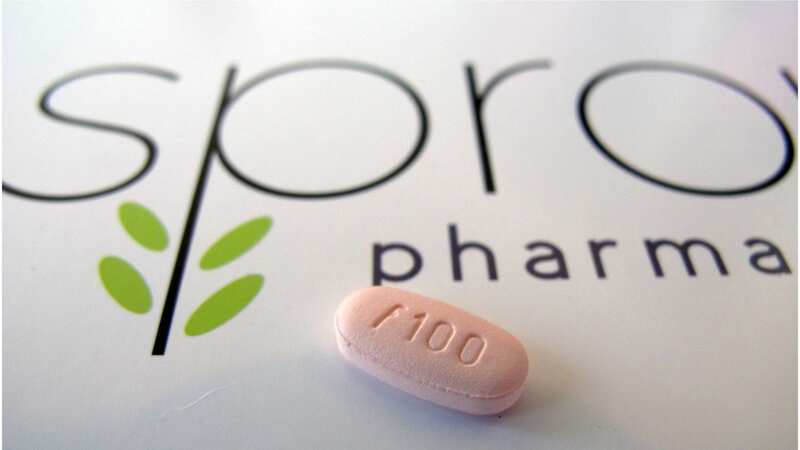 Meanwhile Kadcyla generated sales of 979 million Swiss francs ($981 million) in 2018, and is currently approved for patients with HER2-positive breast cancer that has progressed despite treatment with Herceptin and chemotherapy. 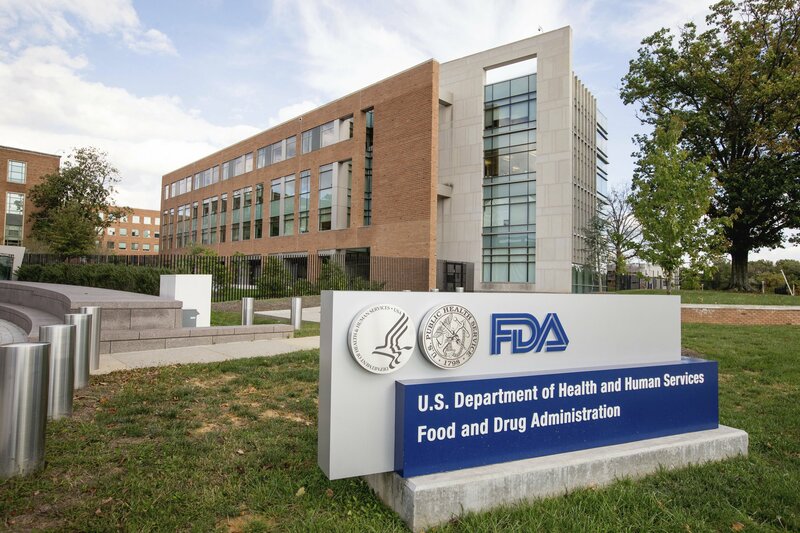 On Tuesday, Roche said it had submitted an application to the FDA to market Kadcyla as a post-surgery treatment for patients with early HER2-positive breast cancer with residual disease following pre-surgical treatment. The application is based on data from the late-stage KATHERINE study that showed 88.3% of patients treated with Kadcyla did not see their breast cancer re-emerge versus 77% of those given Herceptin after three years. Roche licenses technology for Kadcyla under an agreement with ImmunoGen $IMGN, and the drug is currently approved for use in 104 countries.